It’s about service. This separates a privately owned car rental company from the big franchises. Personalized attention to each client at best rates. Enjoy your stay on St Maarten now, but come back again, and we will remember you, greet you and know your preferences. Sure, we have a fleet of new vehicles, the models chosen to perform well on the island’s roads. But we take special pride in the maintenance of our cars, because we own them and we like to see them running well and healthy. At arrival, you expect your hotel room to be sparkling clean and perfectly hygenic. We believe that these standards should be applied to your rental car as well. That’s why we don’t wash our cars – no, we actually sanitize and detail them! 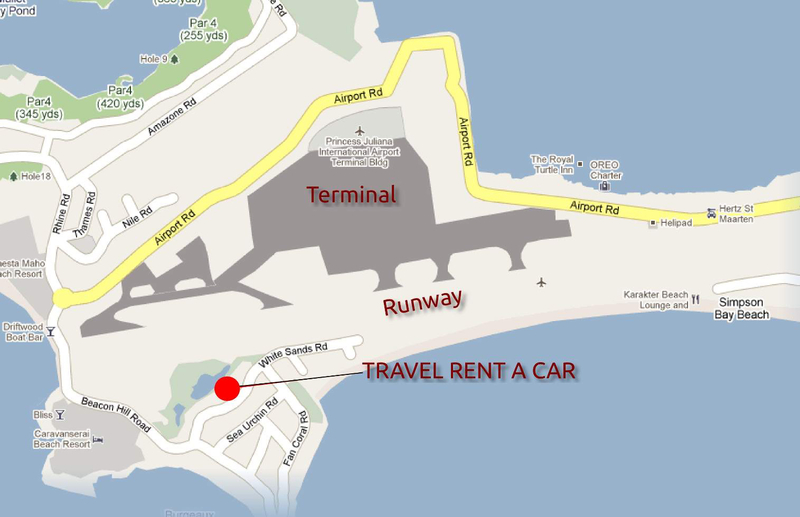 Location: Travel Rent a Car is located right behind the airport runway – and there is hardly ever traffic delaying the one minute trip to our main office. 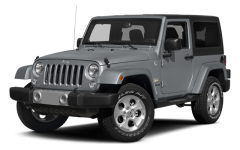 We meet you right at the airport’s arrival terminal, so you are on your way with your car within minutes after arriving on Sint Maarten. 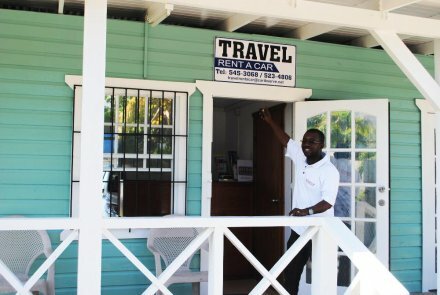 If you are staying on French St. Martin, our location is also extremely convenient.